The show wins five trophies including best drama series and lead actor honors for veteran performer James Reynolds. 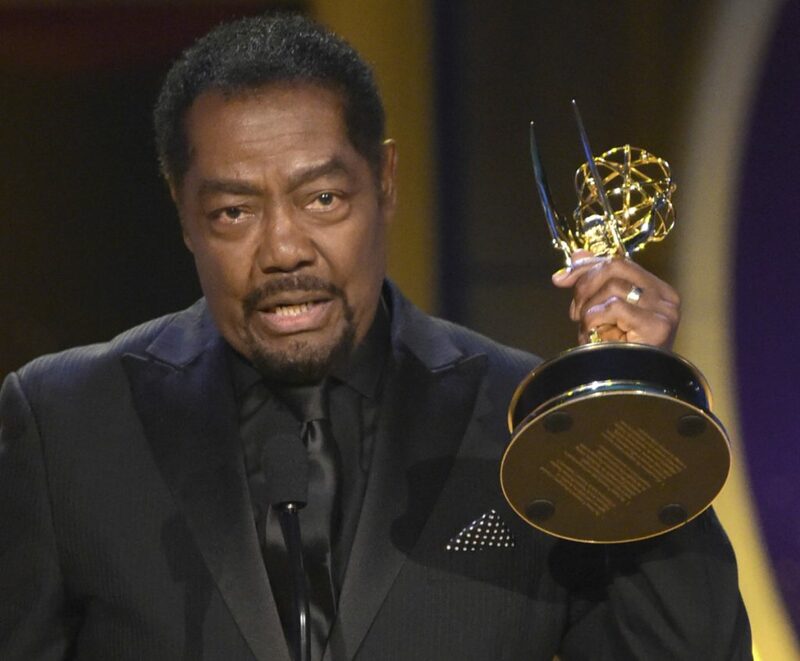 LOS ANGELES — NBC’s “Days of Our Lives” topped the Daytime Emmy Awards, capturing five trophies including best drama series and lead actor honors for veteran performer James Reynolds. Reynolds, who began playing Abe Carver on the drama in 1981, is the third African-American to win in the category, with more than 30 years separating him from Darnell Williams’ 1985 victory for “All My Children.” Al Freeman Jr. was the groundbreaker, winning for “One Life to Live” in 1979. In the scene that Reynolds submitted for awards consideration, his character confronts an off-duty law enforcement officer who shot Carver’s son, wrongly believing he was armed, according to the Gold Derby awards website. “Days of Our Lives” also claimed trophies for its writing and directing teams and supporting actor Greg Vaughan at Sunday’s ceremony. “The Talk” was honored as best entertainment talk show, with the award for best entertainment talk host shared by “The Real” co-hosts Adrienne Houghton, Loni Love, Jeannie Mai and Tamera Mowry-Housley. n “Entertainment Tonight,” entertainment news program. n “The Price is Right,” game show.